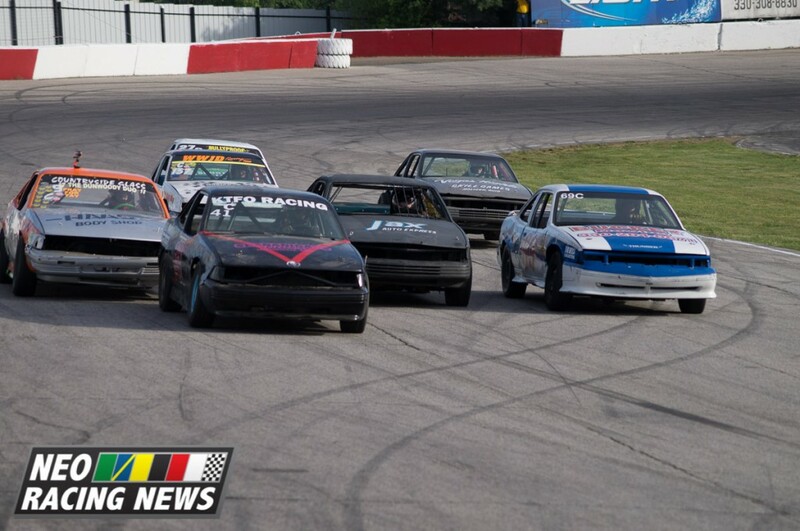 NEO Racing News will be bringing you racing action from Midvale Speedway and Lake County Speedway this weekend! Follow us on Twitter for all the live updates, with pictures and videos posted to the site throughout the weekend. To find what racing is happening close to you, keep reading after the break! Kids Night, All Kids 14 & Under Free, Includes Free Hot Dog, Chips, and Drink. Previous PostRESULTS: Asphalt Tracks May 31st through June 1stNext PostSharon Speedway “Pays It Forward” Tonight!